Did you just graduate from High School? Are you looking to start a new career? If you are looking for a dynamic and growing career field, healthcare may be the right choice for you! 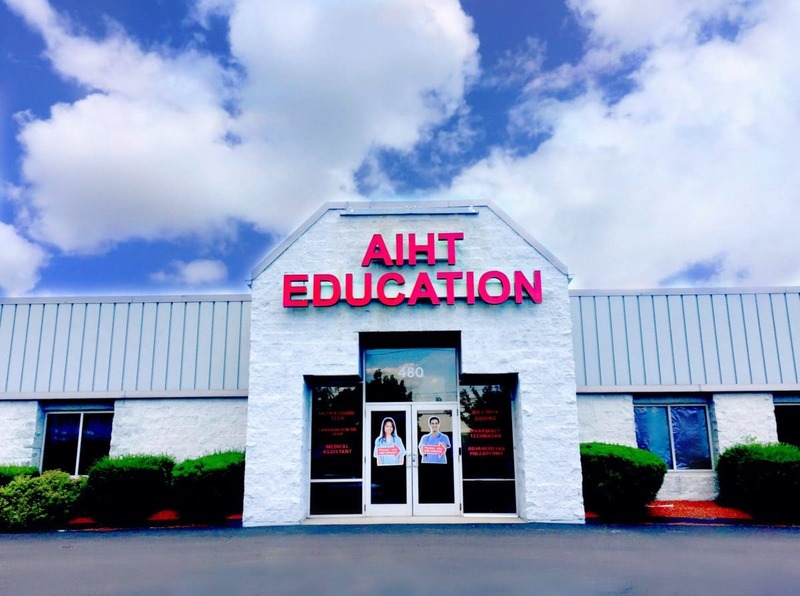 Come and learn all the great opportunities in the healthcare field at AIHT Education’s Open House is Saturday April 20th from 9 AM – 12 PM at 480 Lordship Blvd, Stratford CT.
Tour our campus and explore the benefits of hands-on career training!